If you guys follow me on Instagram (shameless plug), you would know that I ventured out west to Austin, Texas three weeks ago! 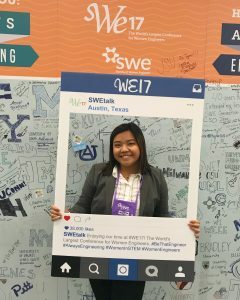 My trip was for the purpose of attending the Society of Women Engineers National Conference (WE17), and I had the most amazing time. 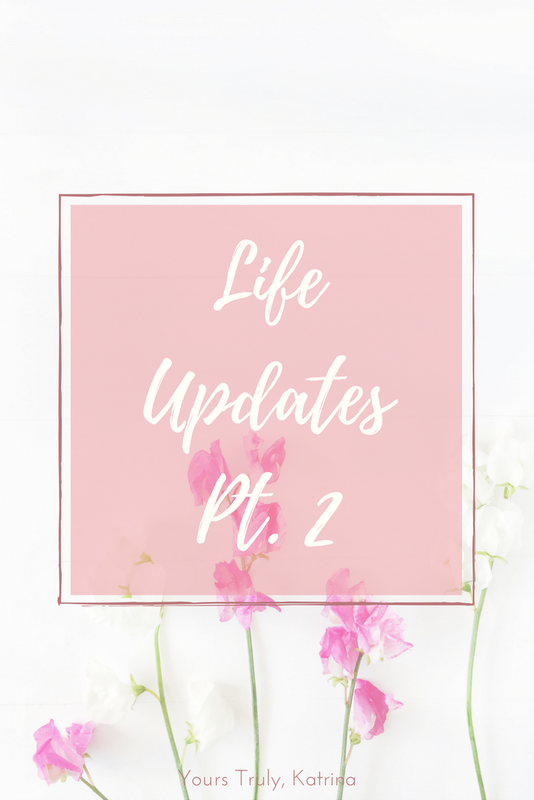 I was able to both really soak in the WE conference as well as the city we were staying in, and I knew I just had to write about it for all of you. 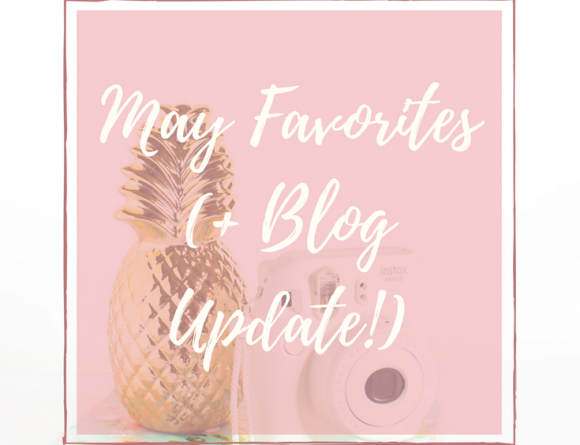 I’ve never written a “travel diary” before, so this is a fun new experiment for me, but I hope you enjoy it anyway! Our first day in Austin kind of passed by in a whirlwind, mostly because we flew in and immediately went out to explore. 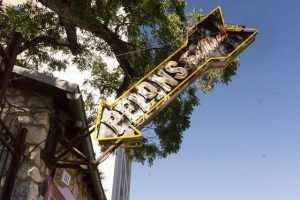 A group of us walked to this cute Tex-Mex restaurant called Pelons, where I had some pretty bomb tacos. I love all kinds of Mexican food, so this trip was a dream-come-true for me. Our hotel was in a pretty accessible area of downtown, so we were able to walk up and down Sixth Street easily. 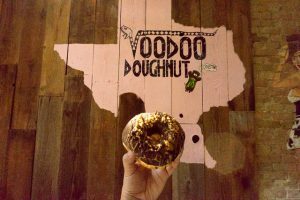 After eating lunch, we trekked up to Voodoo Doughnut V, a doughnut chain with specialties in weird doughnuts. Even though people say that it’s a tourist-y thing to do, I had an amazing Snickers doughnut so that’s all that matters to me. I highly recommend going there just for the experience, and getting any kind of “Yeast” doughnut. They’re magical. This was my first time at a national SWE conference, and I promise the experience did not disappoint! After our little adventure around Austin, we went to the Ice Cream Social thrown by SWE and got a bunch of free goodies. They also treated us to a performance by artists from the Dueling Pianos bar, which was super fun to sing along to. The conference even had a red carpet! The next day, all of us woke up bright and early to attend the conference and its biggest attraction – the career fair. Guys, this is no ordinary college career fair. The event was massive – hundreds of companies in attendance set up their booths to impress & meet potential hires. 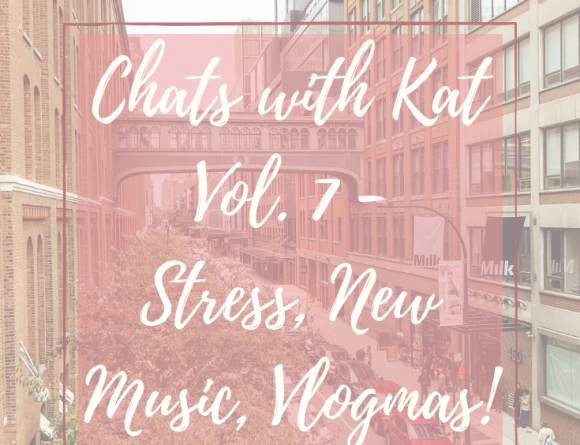 It was super overwhelming at first, especially because there were so many people, but I eventually got into the groove and was able to network a little bit. I also attended a few of the workshops at SWE, and I really liked one that talked about carving a career path from college to industry. I love hearing the perspective of different people in industry, and I definitely got a lot out of the session. More than anything, the best thing about SWE was seeing how many female engineers there are in the world. There was this sense of pride of being a woman in engineering that resonated throughout the conference, and I was so proud to be a part of it. If you ever have the opportunity, I highly suggest attending! As the conference died down, my friends and I took the opportunity to explore different places around Austin. We took a trip to see the State Capitol Building during the day, which was gigantic! It’s definitely a must-see for the area in my opinion. 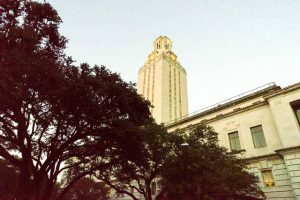 I also had the opportunity to visit the UT Austin campus for a quick second, which was beautiful. We went shopping at the campus store, and I got a cute long-sleeve shirt at the campus store in addition to some trinkets to bring home. I go to a relatively small school, so I was in absolute awe of the size of the campus and the beauty of the buildings. Not gonna lie, I was this close to submitting a transfer application! That night, we ventured out to Searsucker, as per my dad’s recommendation. 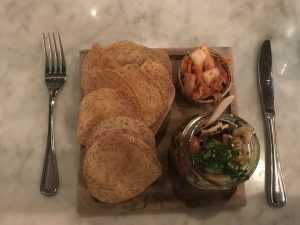 I had the most delicious tuna poke “jar”, and my friend opted for hummus & pita chips. Even though the restaurant was sort of pricey, it was well worth the money in my opinion! 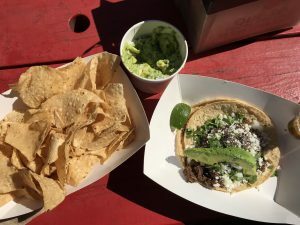 On our very last day, we decided to Uber around the areas of Austin that weren’t accessible by walking, and we tried some really cool food places. Our first stop was the Torchy’s Tacos truck, as per one of our Uber driver’s recommendations. The guacamole was amazing, and I had the most satisfying taco. 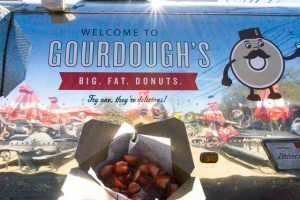 After eating at Torchy’s we walked down the block to Gourdough’s Doughnuts. Yes, doughnuts were a recurring theme during the trip, but I’m not complaining! I purchased a Nutella and Strawberries doughnut, which was freshly-fried in the truck and coated in cinnamon sugar. It was probably the most delicious thing I had all trip, and I wish I could have brought some home with me! Okay, so maybe most of my trip was based around food, but honestly I am not mad at it. 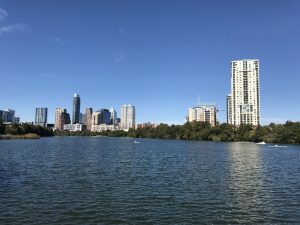 This post was a long time coming, but I had the most amazing experience in Austin and wanted to share it with all of you. 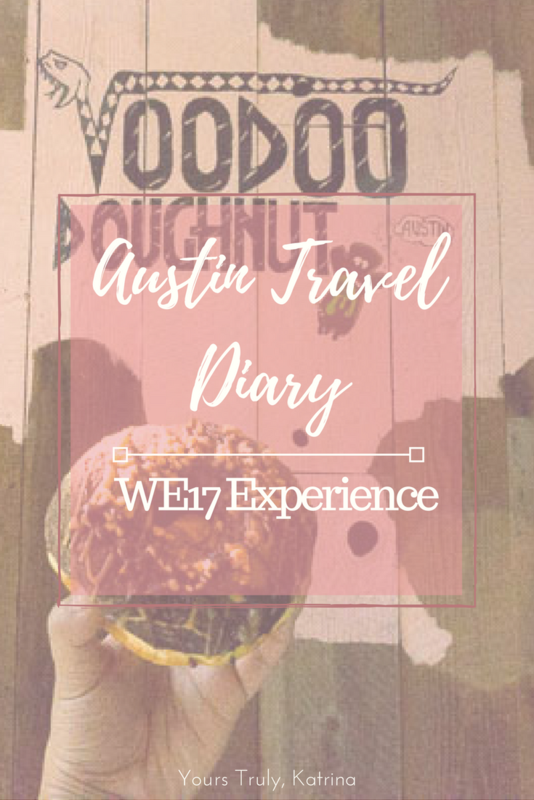 I really hope to travel back to Austin one day, and I will definitely be attending the next national SWE conference! 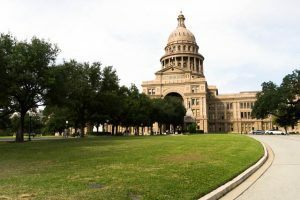 Have you ever been to Austin before? Are you a member of SWE?